February is here and we are beyond ready to kick-off a new series that couldn’t be more relevant to all of our lives. If you’re hoping to get married someday, preparing to get married soon, already married, been married, or walking through life with others who are married, this series is FOR YOU! 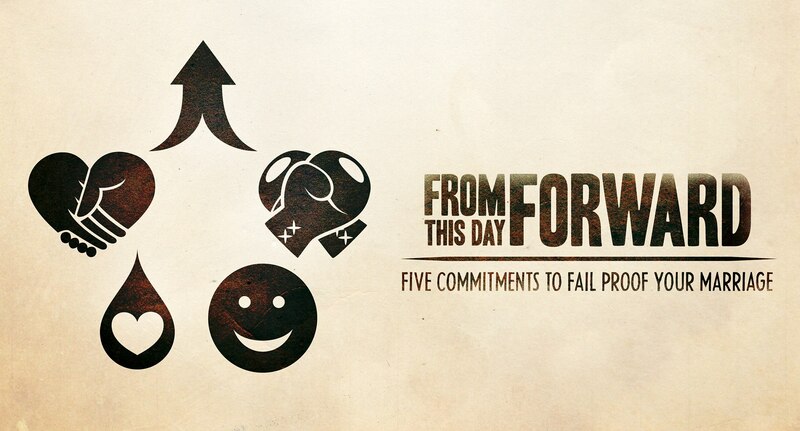 Join us as we kick off our new series “From This Day Forward”.